Supersmall are Irish singer-songwriter Colin Dempsey and Israeli drummer Daniela Schiller. Colin Dempsey is an Irish singer songwriter, writer and storyteller based in New York. He has performed his unique blend of folk-rock music in Australia, New Zealand, Ireland and most recently the US. When not strumming, Colin is cheering audiences with personal tales of growing up in Dublin; he is the former Producer and co-host of Comedyland at Astoria’s Bohemian Hall and Beer Garden, and still continues to gab throughout venues in Manhattan. When not telling stories (yes, he does shut-up…) he is writing them–you can catch him doing so at Kettle of Fish in the West Village every Wednesday…at the bar. He also plays bass guitar for New York neuroscience rock band The Amygdaloids. 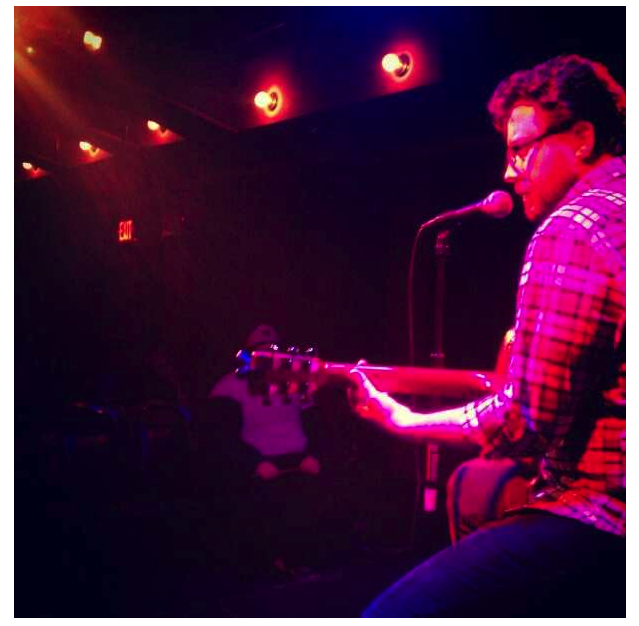 Colin has performed on NPR, SiriusXM Radio, Dublin City FM, and various east coast radio stations. Daniela Schiller is a neuroscientist who leads the Schiller Lab for Affective Neuroscience at the Mount Sinai School of Medicine. She is best known for her work on memory reconsolidation, and on unlearning traumatic memories and addiction. 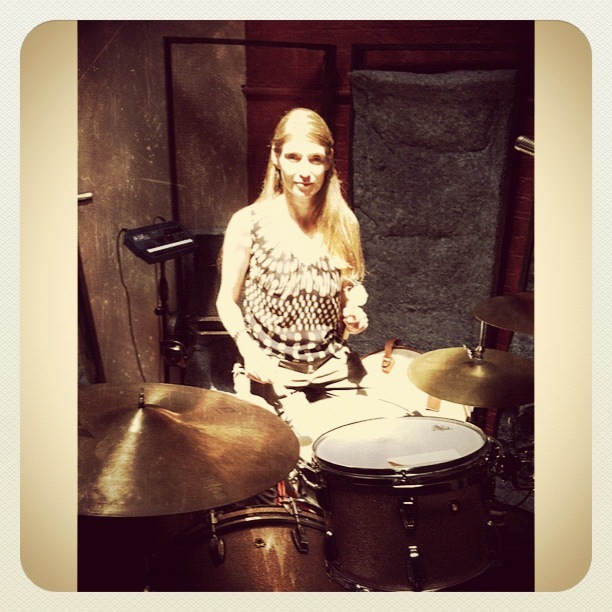 Daniela also plays drums for New York neuroscience rock band The Amygdaloids. © 2015 Supersmall | This Other World | Silent Moon. All Rights Reserved.